Home / Why us ? At Hue private car transfer we pride ourselves on providing private transfer & travel services at the highest level. Our specialty is exceeding expectations while delivering one of the best value based services in the industry . All of our drivers team are well train and very experience in driving. They are always friendly & know how to satisfy the customers. 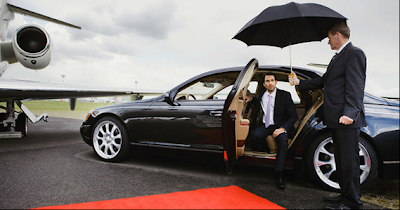 Whether you need a Private car with driver or require full travel service our team is ready to serve. When traveling in Vietnam, we provide tailor-made itineraries that fully meet your needs, budget and time frame. We follow your plan, not you follow our program. We own all our own vehicles and therefore do not pay a 3rd party for rental or any commissions unlike other companies thus cutting out the middle man and making it better value for your money. We understand that your holiday time is precious to you. We maximize your time, ensuring you relax and focus.